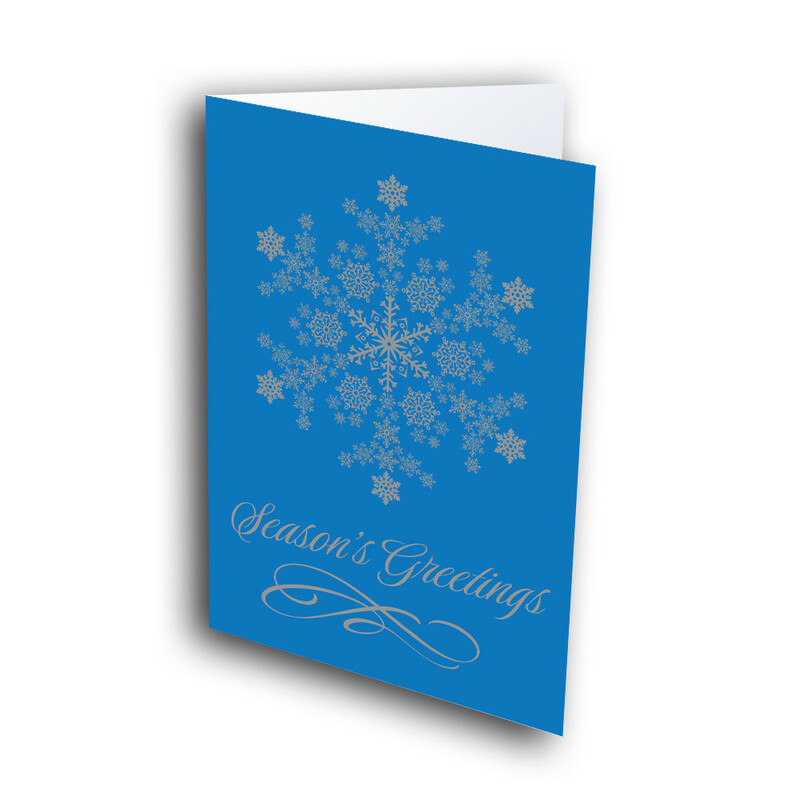 This classy holiday card is pefect for any kind of relationship, from professional to personal. 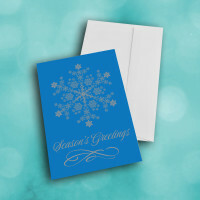 The detailed snowflake adorning the front is brightly visible against the deep-blue background. 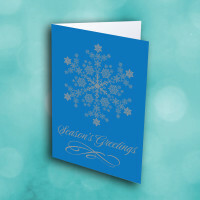 A classic message of "Season's Greetings" is printed underneath, lending elegance to this holiday card. 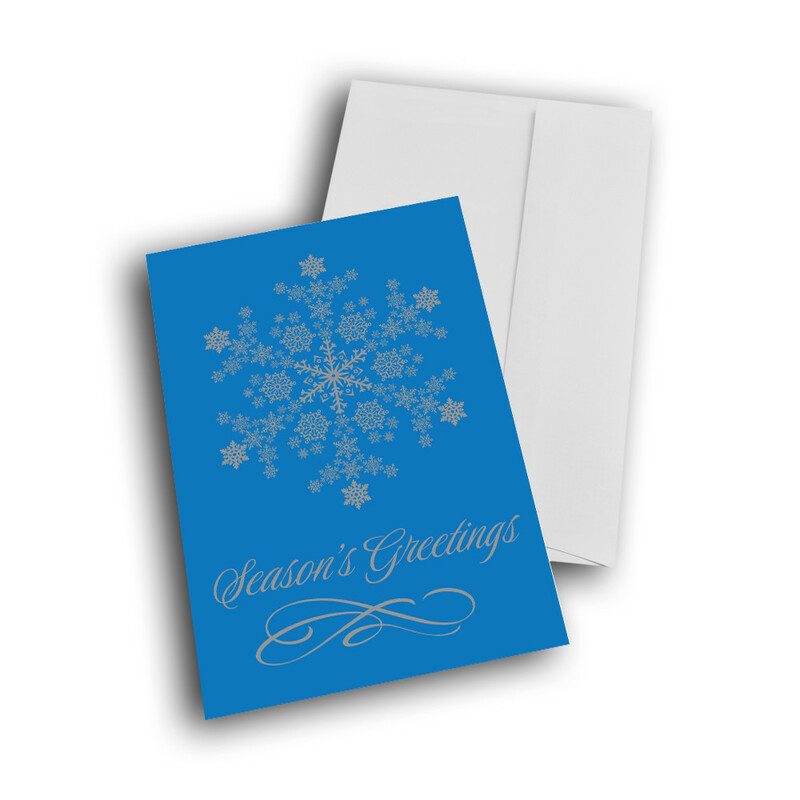 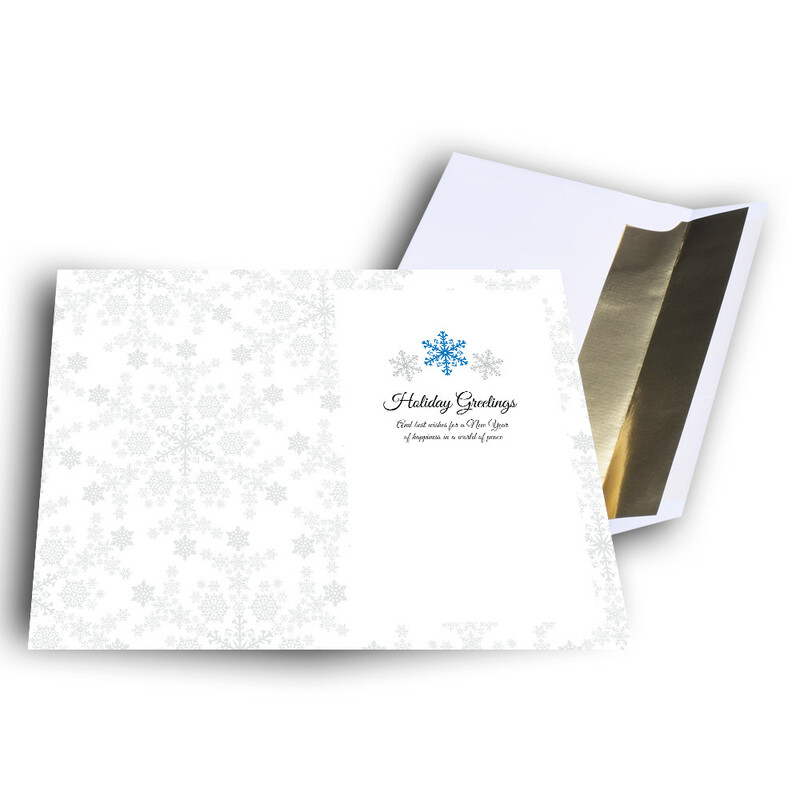 The message inside can be personalized, to give the card your own personal touch.